The Globe is a superb country mansion in the heart of the peaceful coastal village of Angle on the Pembrokeshire coast. Built in 1904, the Grade II listed building served as the village’s pub with rooms until the early 1990s. 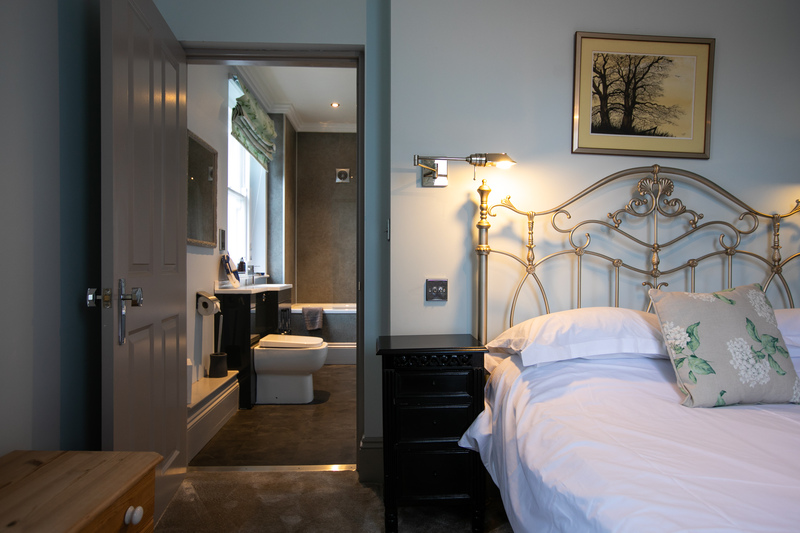 Having just been renovated and upgraded to provide luxury comfort, technology, style and both modern and traditional touches to all its rooms, the unique Edwardian property provides everything guests need for a luxury holiday in one of the most beautiful parts of Pembrokeshire. “I don’t think so. We always wanted to do things in stages. We also needed income from whole house lets to fund the final phase of work. It has taken longer than I hoped to get to the next stage where we open as a luxury guest house in the shoulder periods around the holidays (when full house lets will prevail). add more time and more budget, as contingency. I hadn’t expected to have to rebuild the roof when we renovated!